Bikes and Beyond is your electric bike destination in Manitoba. Winnipeg is a perfect place for electric bikes with its wide spaces and strong winds. An electric bike takes away that mental hurdle (riding home into the wind!) and you end up riding your bike way more often. If you are in the Winnipeg area, come to Bikes and Beyond and chat to Philip and the team and take a Pedego for a test ride! We guarantee you will have a lot of fun. 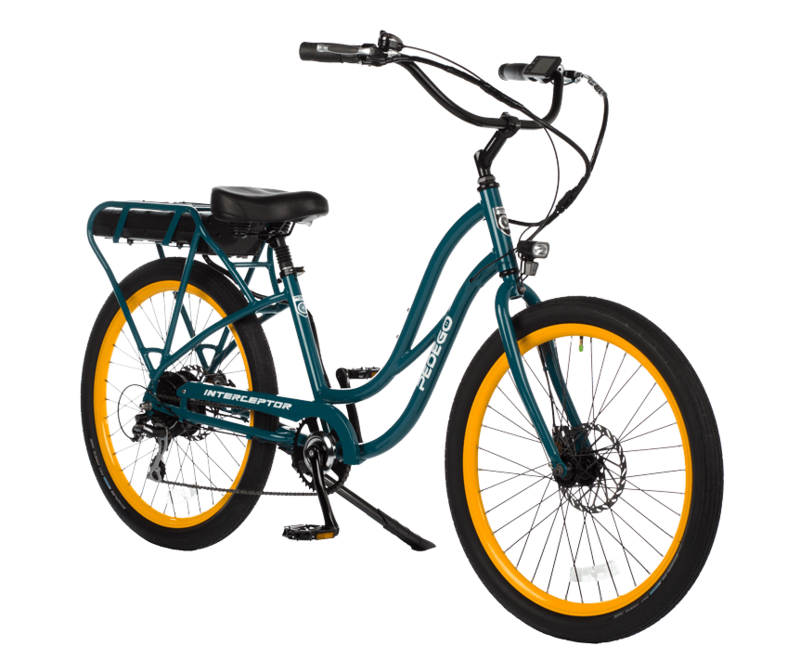 There are a number of dealers across Canada where you can go for an adventure on a Pedego Electric Bike, because electric bike rentals are a great way to learn which bike is best for you!